Want more horsepower out of your engine? 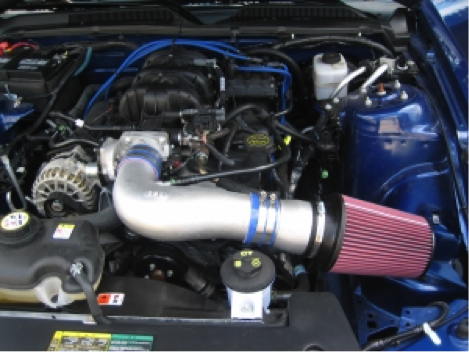 Consider a cold air intake system. This is an extremely affordable way to get more power! The more efficiently you can get cool air into your engine, the more powerful and capable it will perform. A cold air intake system (CAI) is the easiest way to see an increase in horsepower and torque while improving gas mileage.